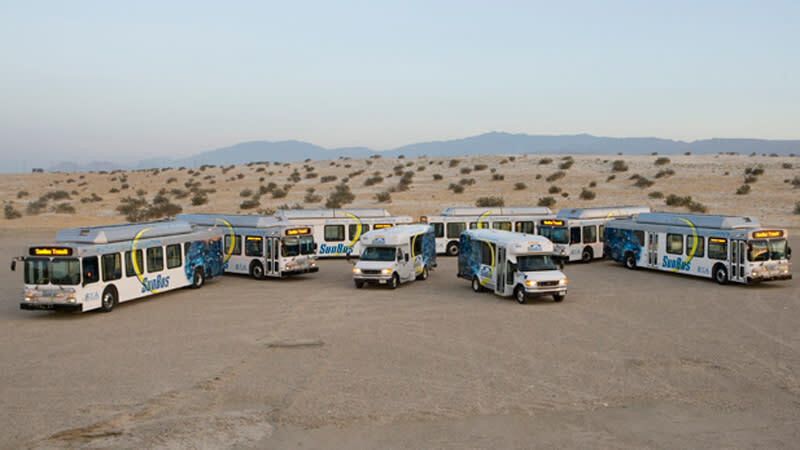 Providing public transportation in the Coachella Valley. 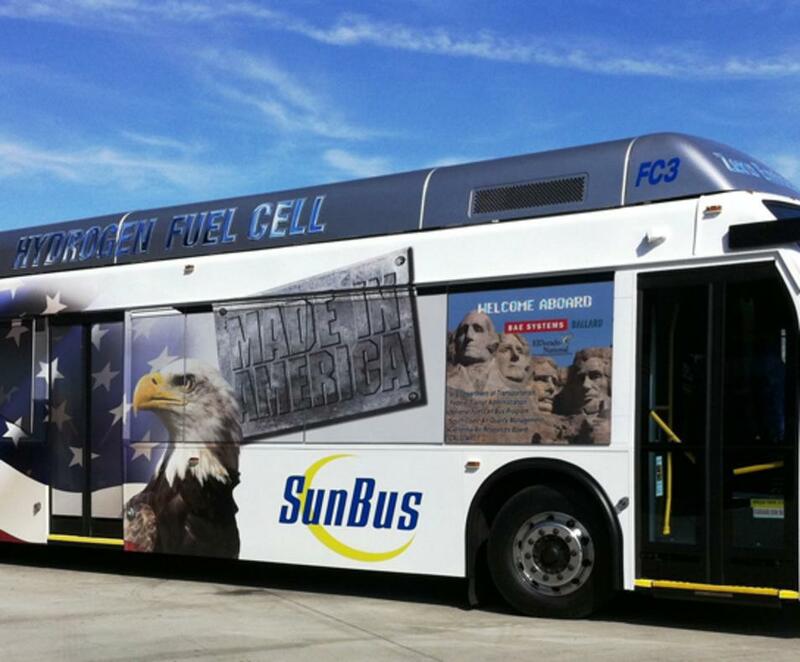 Transit services include fixed route and dial-a-ride (demand response). 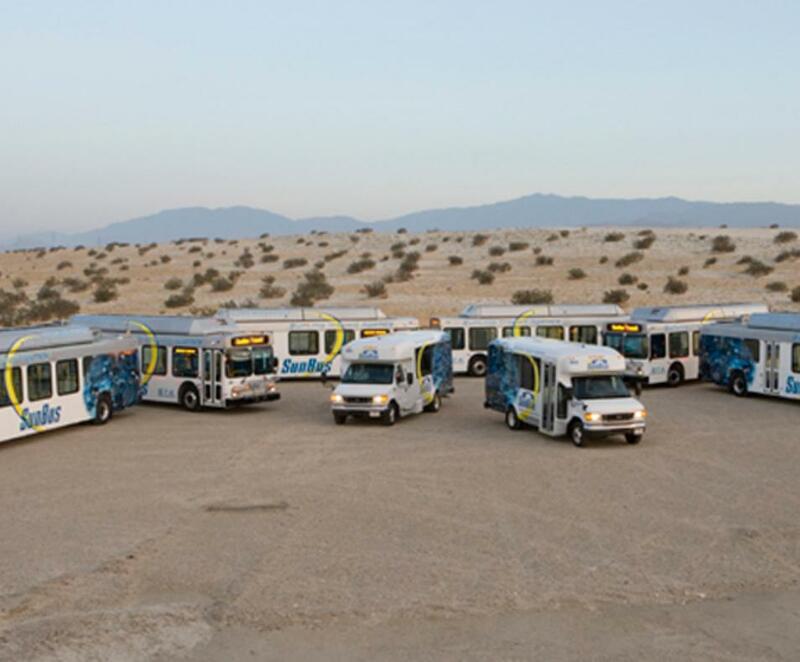 SunDial is also available, a valley-wide, curb to curb paratransit service designed to meet the requirements of the Americans with Disabilities Act (ADA). 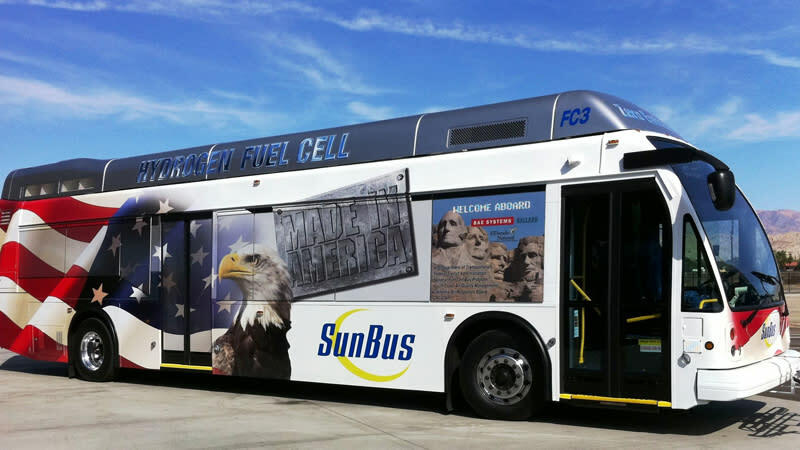 The purpose is to provide next day public transportation service for persons who are unable to use regular SunBus services.